Hello everyone, and welcome to the Open Closed Forum, which is hosted by Kotaku's reader-run blog, TAY. This is a place to talk about life, video games, or anything else, so feel free to hop in and join in the topic discussion, or comment about anything. Then, when you're done, feel free to peruse the articles on TAY and TAYClassic. Is this your first time on TAY or the OpenClosed Forum? Then check out this handy TAYTorial! Also, don't forget the new IRC Chatroom! That's right! Due to Damsonrhee being out sick [Feel better! ], I've hijack the Open Forum [with permission] and turned it into a Closed Forum [without permission]! And what's this? I've also added a subtitle. What kind of sicko would do such a thing? That's right, me! There are a bunch of topics I wish to discuss but I'm too tired to put them into coherent thoughts; <—-[No way, it's a semicolon] instead, we will talk about our phones because smartphones have evolved to the point where it's our computer away from our computer. More precisely, I want to talk our home screen because that's the equivalent to our desktop. 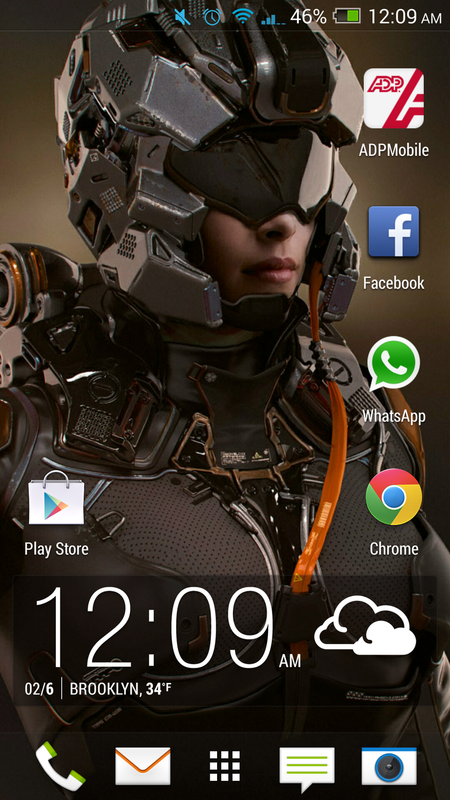 As you can see in the Open Closed Forum's image, that is my home screen. After using one of the default image on my HTC One, I've finally found a picture I like enough to have on my phone. So thanks Luke! If you don't want to share, because you don't care, then you have permission to freely talk about anything you want [being a conformist/sheep is lame anyway]. Just remember, we are listening. 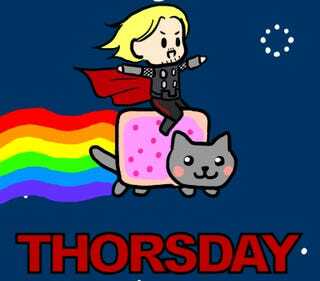 One more day to Bravely Default on your mortgage, and Happy Thorsday!